Midtown Health Center can help! They offer integrated care that treats patients from head to toe by bringing medical, behavioral, and support services together in partnership with you. Midtown Health Center also offers Medication-Assisted Treatment (MAT) for opioid recovery. 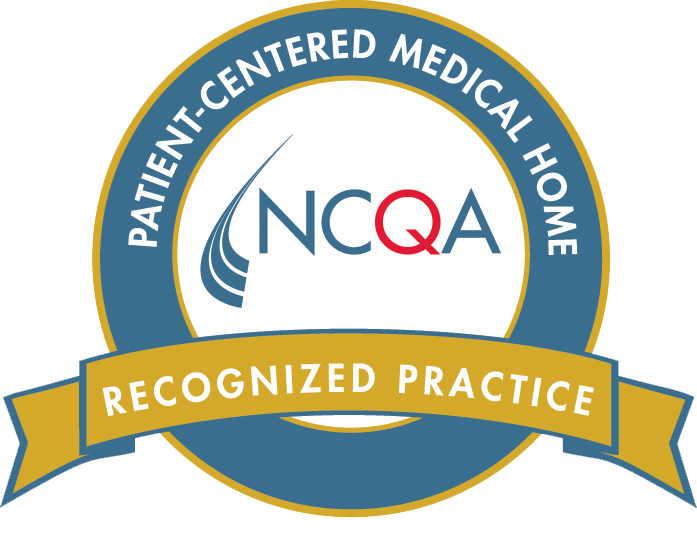 This creates a high level of success for our patients. MAT is more than just taking a medication to reduce crav­ings. MAT addresses treatment gaps by combining FDA approved medications with med­ical care, behavioral therapy interventions, and case management to address the whole patients needs. Medication Assisted Treatment (MAT) for opiate use disorder combines counseling and medial treatment, with prescription medica­tions to address patients opiate use. These medications help reduce cravings and with­drawal symptoms that come from stopping opioid use, helping patients focus on other aspects of their treatment plan to recovery. Patients in the MAT program will be under close evaluation and expected to follow medical advice from the provider and their staff. Patients must establish health care at Midtown Health Center prior to starting MAT treatment. Is MAT right for me? Since MAT involves prescription medica­tions, it is not for everyone. Some medica­tions are unsafe for people with certain health conditions. It is important for a candi­date to discuss one’s health conditions with our providers experienced in MAT. They will let you know about the risks, treatment options and requirements for successfully completing treatment. Step 1: Call Midtown Health Center to set up an initial appointment with one of our MAT providers. Step 2: Complete a Behavioral Health and Substance use evaluation through our partner organizations. Step 3: Meet with your MAT provider to discuss treatment options, expectations for treatment and next steps. Step 4: Attend regularly scheduled appoint­ment with your treatment team throughout the duration of your care. *Please be aware, this program is not de­signed for emergency detoxification. If you or someone you love are in crisis. go to the emergency room for immediate medical assistance. Midtown Health Center is a FTCA deemed facility. 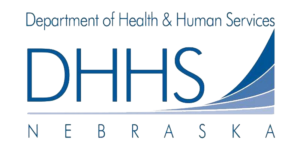 This publication was made possible by Grant Number H80CS10590 from the Health Resources and Services Administration (HRSA), an operating division of the U.S. Department of Health and Human Services.